Gen Xtinct: Our first contest! And it's bionic. We can rebuild him. We have the technology. We can make him better than he was. Better. Stronger. Faster. And in about 40 years, we'll release him on DVD. 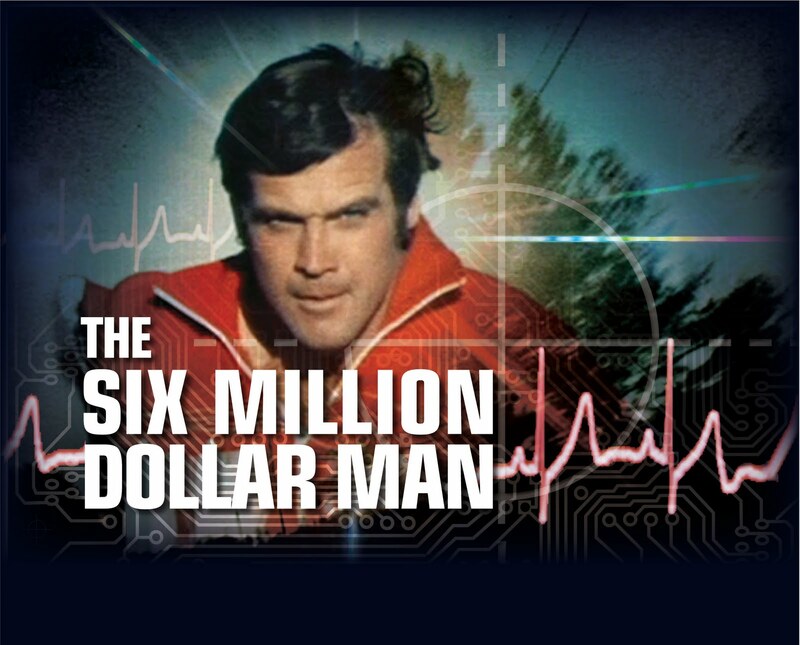 To celebrate the November 23 release of the never-before-available "The Six Million Dollar Man" on DVD, we're launching our first-ever contest. 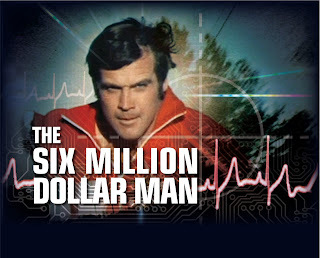 The folks at Time Life have provided some awesome prizes, including a heckuva grand prize: "The Six Million Dollar Man: The Complete Collection," a 40-CD (!) set. You can read all about the collection, which has a $239.95 value, at 6MDM.com, which is also the only place you can order it. So how do you enter? It's easy: Between now and November 22, just send us an email at genxtinct@gmail.com with a memory from the '70s or '80s. On November 23, we'll choose our favorites. We'll select one grand-prize winner, as well as four runners-up, each of whom will receive either a collection of Season One of "The Six Million Dollar Man," or a collection of DVD extras. Just one entry per person, please. By entering, you're giving us the OK to use your memory on the blog and to send you (very) occasional emails about GenXtinct.com, and our book, "Whatever Happened to Pudding Pops? ", which is set to come out in June 2011 from Penguin's Perigee imprint.